Our panel of child development experts acts as Green Kid Crafts’ creative and educational consultants. Our panel is composed of talented parents and grandparents with backgrounds in education, art, engineering, and science. 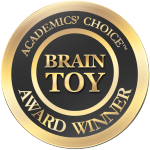 They help to ensure that our products are fun, creative, educational, and age appropriate. Bob Young is a grandfather of 2 and certified teacher. 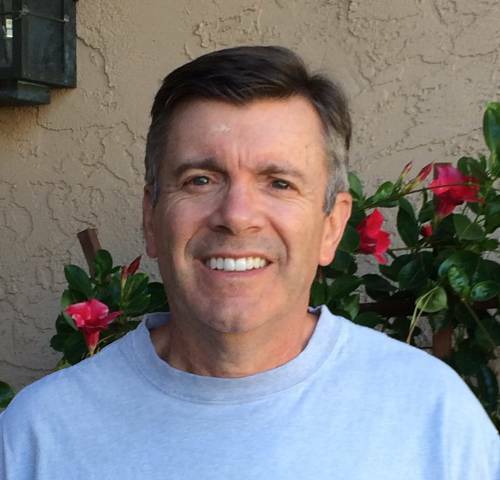 He received his multiple subject teaching credential and continued his education to complete his Masters Degree in Special Education with a special education teaching credential. He taught special needs students at the middle and elementary level, taught first grade, and continued in a position to support elementary students as a learning resource specialist. After nine years of teaching, he became an elementary school principal. His training and experience in working with special needs students defined his approach of looking at each child’s developmental level in order to best meet his/her education needs. He now loves having the opportunity to “bombard” his grandkids with various hands-on experiences through field trips and home activities. Deborah Holcomb holds a B.S.E.E. from Cornell University and a M.S.E.E. from the University of California, San Diego. In her career as an engineer, she worked for Singer-Kearfott Guidance in Navigation as a test engineer, on the Venus Radar Mapper and the Mars Obital Lander projects, and for Honeywell Commercial Flight systems as an R&D Engineer on the Boeing 777 project. 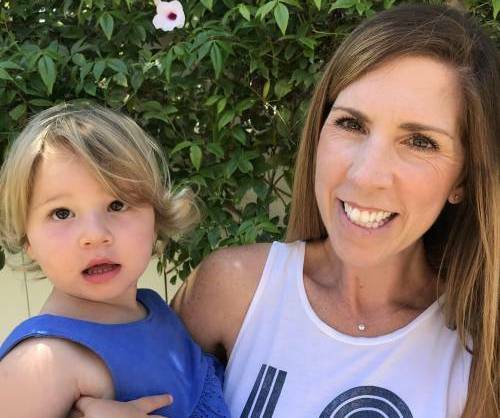 Mid-life she switched careers and worked for over a decade at different schools in the Poway Unified School District in multiple capacities including: Art Corps Coordinator and teacher, Math Olympiad Chair, and Director of Science Field Day. 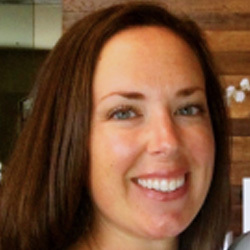 Kelly Young is a certified teacher and mother of two young, inquisitive, and energetic girls. She earned her Master’s Degree in School Counseling from Brandman University and obtained her Bachelor’s Degree in Literature and Writing Studies from California State University San Marcos. Kelly has been a classroom teacher for the last thirteen years in San Diego and cares deeply about literacy and the social-emotional health of students. Kelly acts as Green Kid Crafts’ creative and educational consultant. She ensures each activity is fun, unique, and developmentally appropriate. 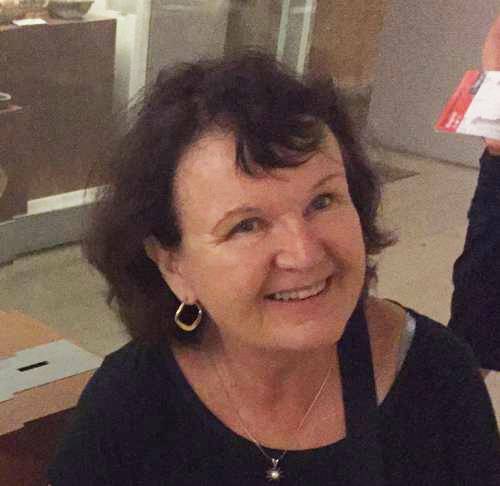 Mary Kelly is a certified early childhood education teacher and grandmother of two. She earned her Master’s Degree in Elementary Education from Eastern Michigan University and obtained her Bachelor’s Degree in Art. 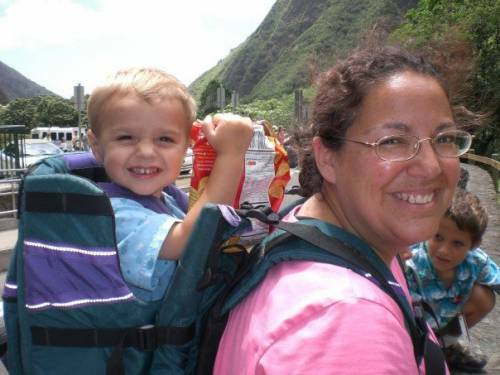 Mary was a classroom teacher for thirty one years in San Diego and in partnership with the National Science Foundation, was a pioneer in leading and training a district team of teachers in STEM education. Mary is a strong believer in hands-on learning and acts as Green Kid Crafts’ creative and educational consultant. She ensures each activity is fun, unique, and developmentally appropriate. Randi Lynn Toro is an accredited teacher and earned her Bachelor’s Degree in Elementary Education from the University of Delaware. In addition to classroom teaching, she serves as Site Director for the San Diego Unified School District after school program, leading staff in planning and implementing academic enrichment activities for students K-6th grade. She also works as the Education-Entertainment Coordinator for Kid Ventures. In this capacity, she is responsible for the development of age appropriate activities for hundreds of elementary-aged kids. Kelly acts as Green Kid Crafts’ creative and educational consultant. She ensures each activity is fun, unique, and developmentally appropriate. 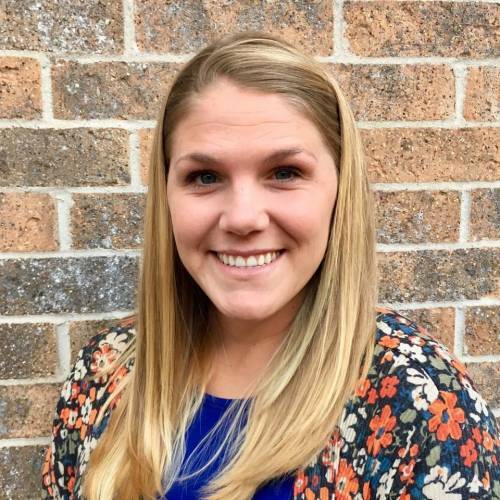 Morgan Burgwald is an accredited teacher with Bachelor’s Degree in Elementary Education with a special emphasis in Art. She has been a classroom teacher for over 10 years and especially loves teaching preschool classrooms as it helps her to be more intentional and remember the joy that the little things in life brings. Morgan is a part-time contributor to the development of educational activities for monthly kits. 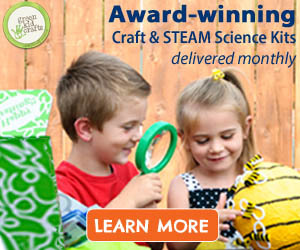 Morgan acts as Green Kid Crafts’ creative and educational consultant. She ensures each activity is fun, unique, and developmentally appropriate.